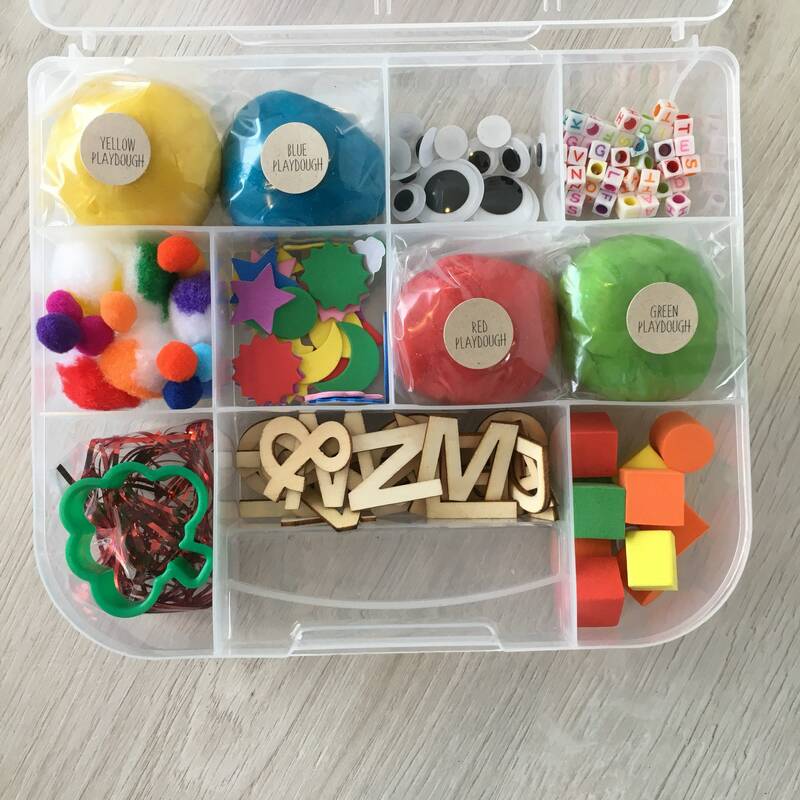 3 MONTH SUBSCRIPTION - Kids Sensory Play Activity Kit - inspire creativity with a new kit each month! 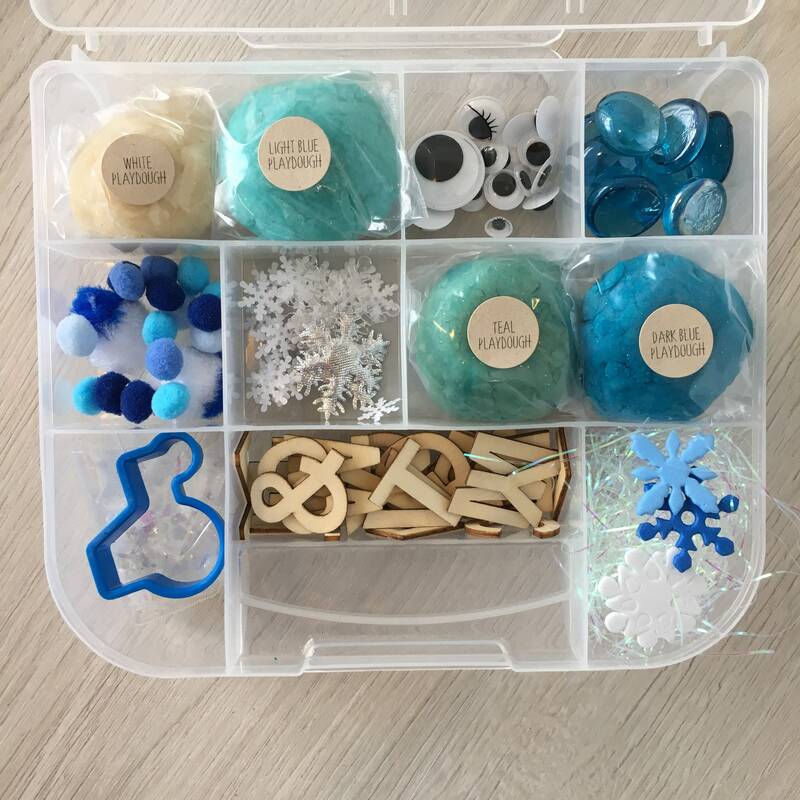 Kids Sensory Play activity set. Encourages children's creativity! 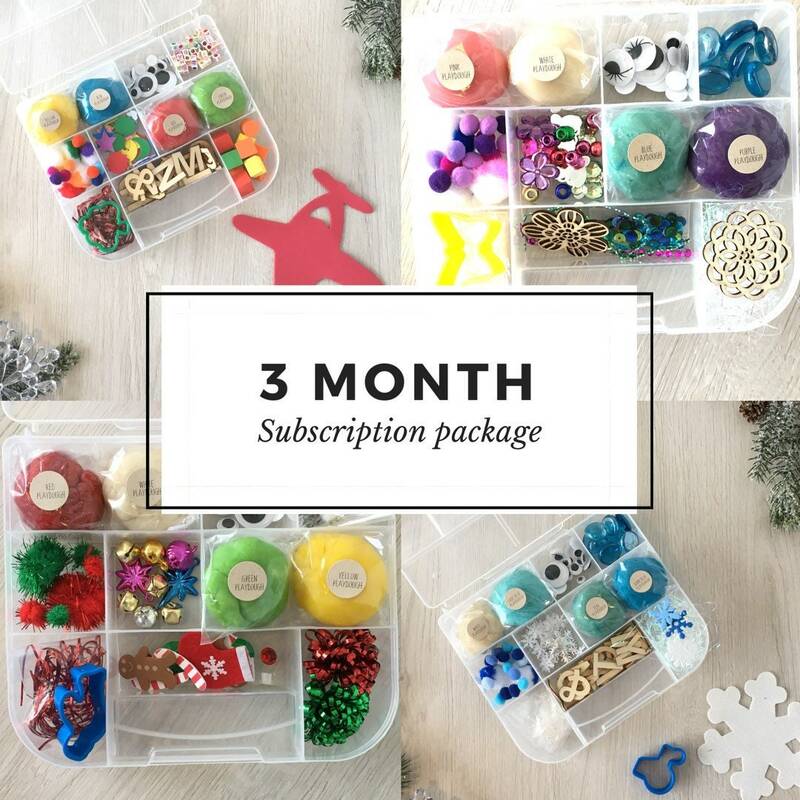 3 MONTH Subscription Package with a new unique kit every month! 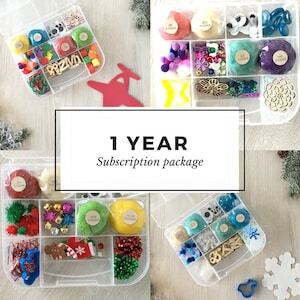 3 Kits total are included with this package, one each month with a different theme. Kits are typically sent out the first week of each month. Themes are a surprise each month but are tailored to holidays or events of the month. 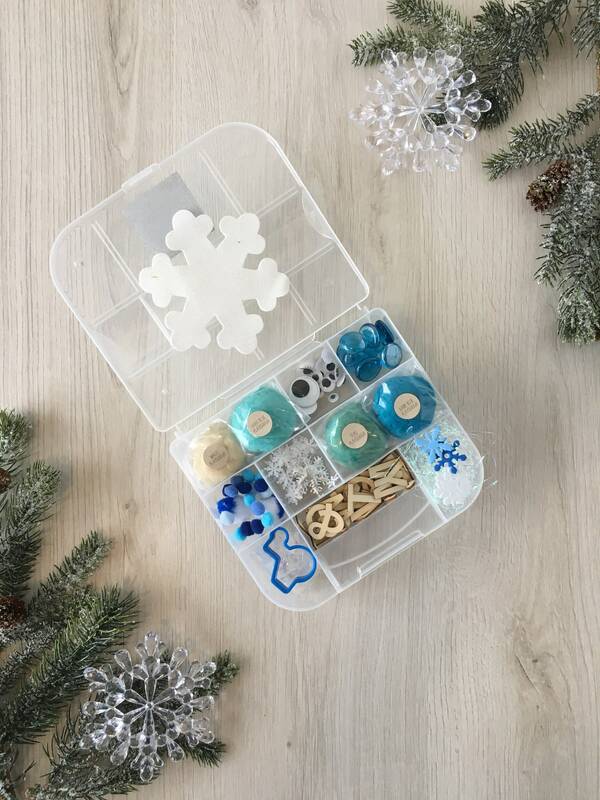 For example a December kit will have a holiday theme with items such as snowflakes and Christmas stockings. A February kit will have a Valentines day theme with hearts and sparkles. A June kit will have a summer theme with bugs and toy snakes. I custom design 2 sets for each month, one with a more masculin color scheme for boys and one with a more feminine color scheme for girls. When you check out please indicate if the set will be for a boy or a girl so it can be tailored for your child. 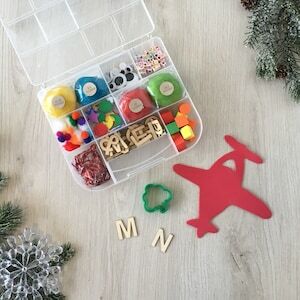 Each set always includes (4) Colors of handmade non-toxic play dough, a foam shape kids can use their play dough to decorate, a cookie cutter to cut shapes out of their dough and items customized to the theme such as confetti to decorate, pom poms, google eyes and various other decorations for kids to explore with. Each kit measures approx. 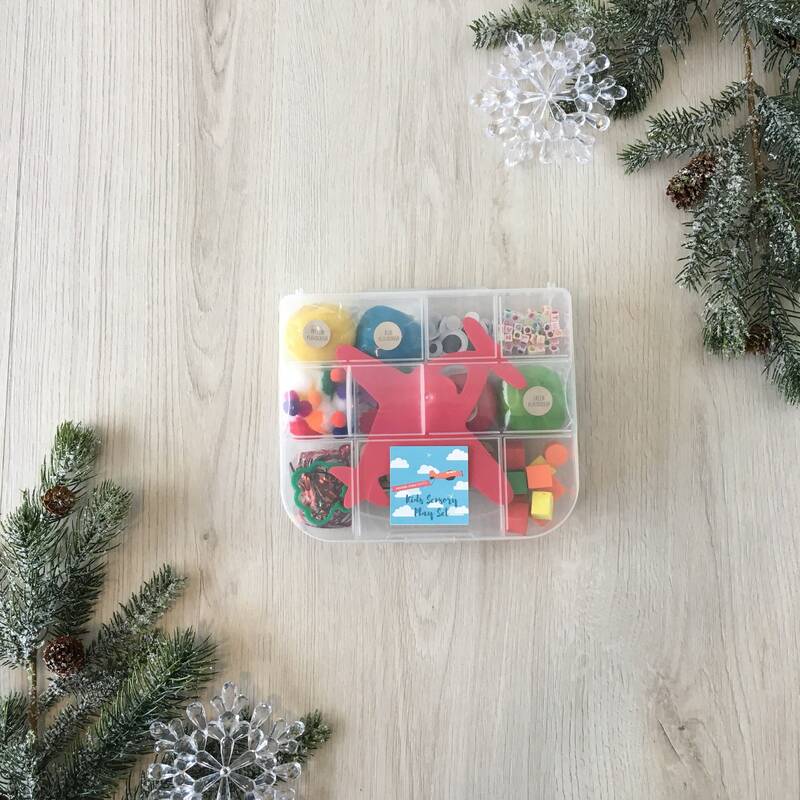 7.5" x 6" x 2"
Makes a perfect Christmas gift especially from a parent, grandparent, aunt or uncle looking for a fun activity to do with your children every month! Each sensory play set includes (4) colours of handmade non-toxic play dough. Play dough colors are customized based on the theme of the kit. Can also be made gluten free for those with a child with a gluten sensitivity. Gluten free playdough includes rice flour, cornstarch, salt, lemon juice, vegetable oil and food colouring. Please note the gluten free playdough has a slightly different texture than standard playdough, it's still equally as fun to play with but slightly harder to shape into intricate shapes. 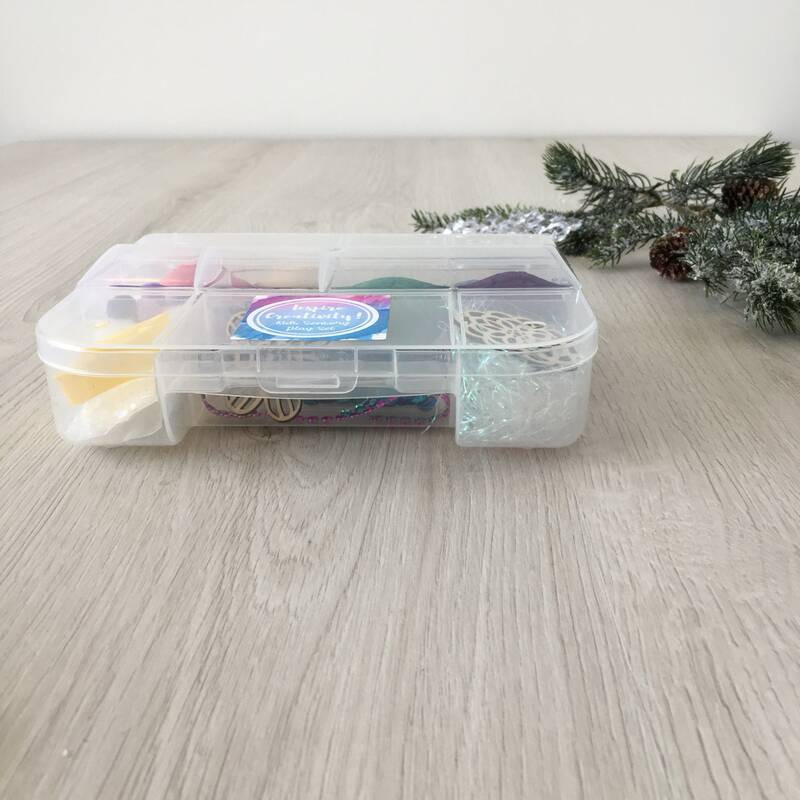 Each month the theme of the kit will vary, I've included images of example kits to give you an idea of the types of items that will be included. 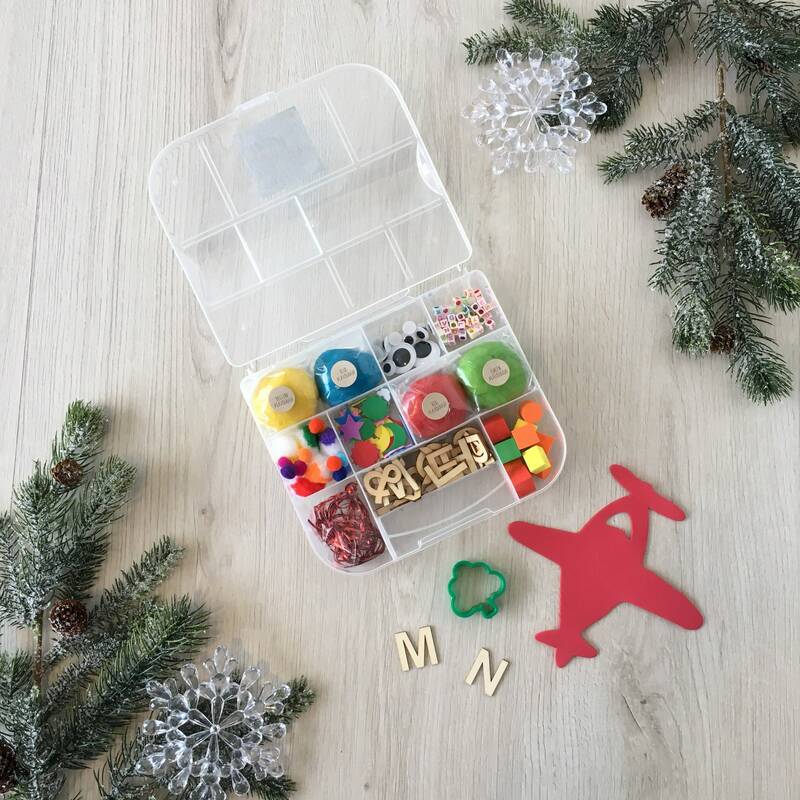 Some of the accessories in the sets may be different colours, shapes or items depending on availability but everything will be of equal value. 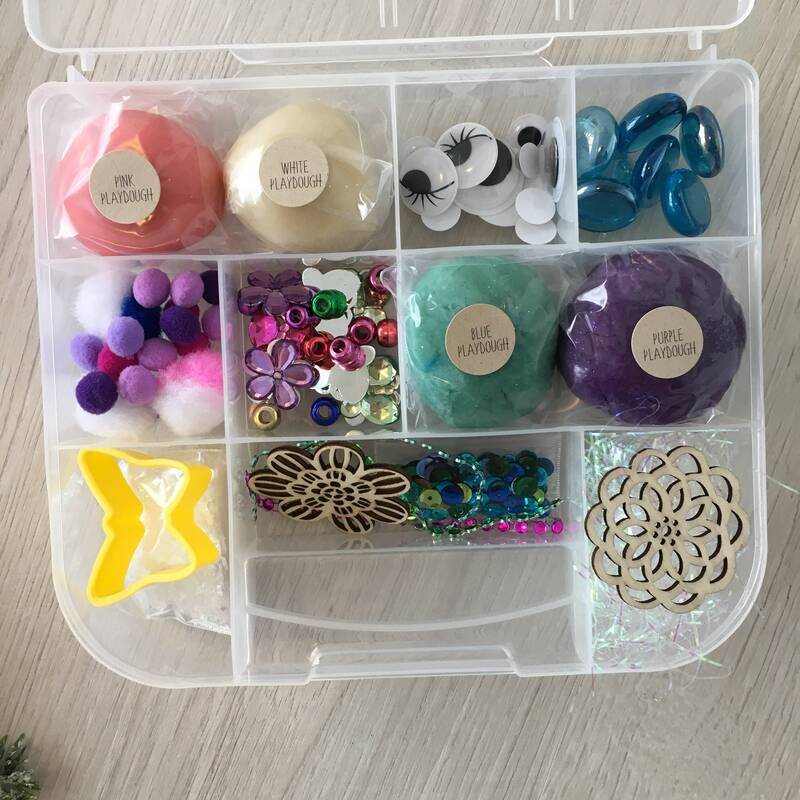 The first kit included in your package will typically be made and shipped within 3-5 days of placing your order. 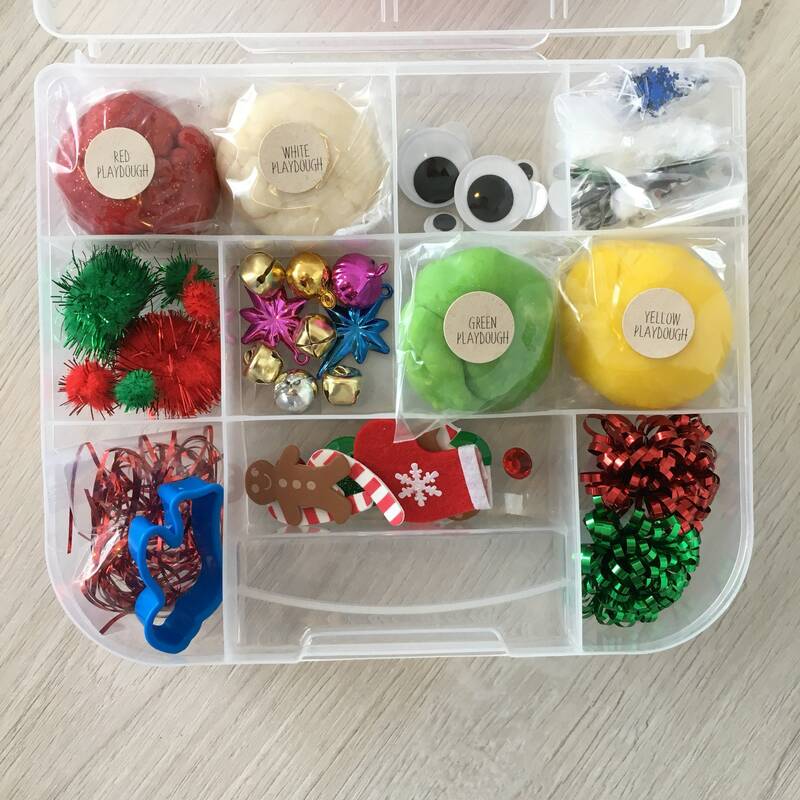 I will include a gift card with the initial set explaining the length of the subsciption so that if you are giving this as a gift the recipient will know how many sets to expect. From that point each remaining kit for the duration of your subscription will be shipped the first week of each month. Once each set is assembled and carefully packaged to get on its way to you I will email you with a tracking number so you can watch for your package to arrive. 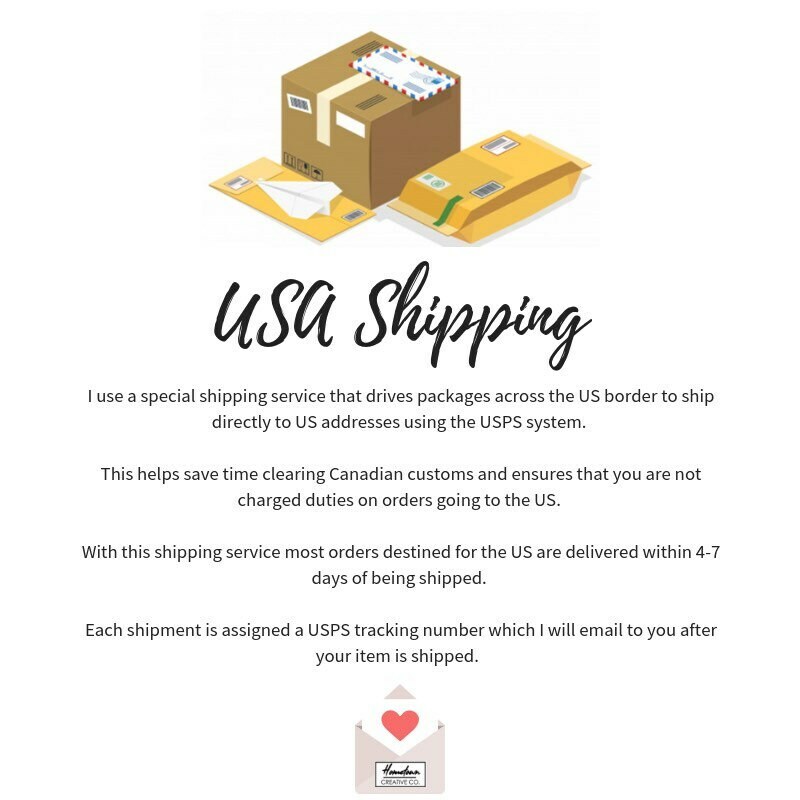 The shipping calculated within the listing when you check out covers the total shipping cost for the multiple sets within your subscription package. No additional shipping for each set will be charged each month.